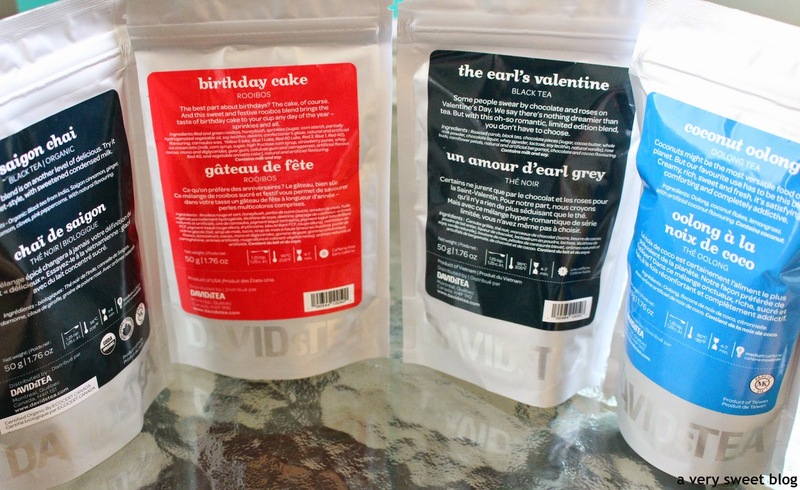 My friend Jo of White Roses and Coffee sent me the nicest Happy Birthday gift :) It was a parcel from Davids Tea, filled with organic & specialty teas, a teapot, matching cups, organic agave honey, tea filter bags and mug. I was in awe as I took each item out of the box. I think I'm still in shock! HaHaHa I've only had a chance to try one tea and it is bliss. It's called Birthday Cake! Oh boy. Not only does it taste good, but it smells and looks good. I have never seen a loose tea with candy sprinkles in it! It's so pretty (see picture below). The scent is delicious. ALL of these teas, smell so good! There's also a card that explains each tea. They have some wonderful health benefits! I've never really dabbled with loose teas, because I didn't have the proper "equipment" to brew them (now I do...THANKS JO). I don't think I'll ever go back to bags (ground tea), after trying these. HaHaHa Loose tea seems so much FRESHER! The tea set that was included is just gorgeous and when you add hot tea to the mug, the scene on it changes from NIGHT to DAY! How amazing is that? Jo, I can't properly put into words, how much I appreciate this gift. I'm still in awe. This gift has educated me on loose tea and overall has taught me so much. Your generosity and thoughtfulness to me was very kind. I'm truly humbled and touched by this. Thank You So Much! I just want to add, that blogging has been the best thing that could've ever happened to me. Bloggers (and Companies) I've never met, have been nicer to me and helped me more than people I've known for years! I am very thankful and grateful. Jo, I cherish our FRIENDship. What a beautiful gift Kim! 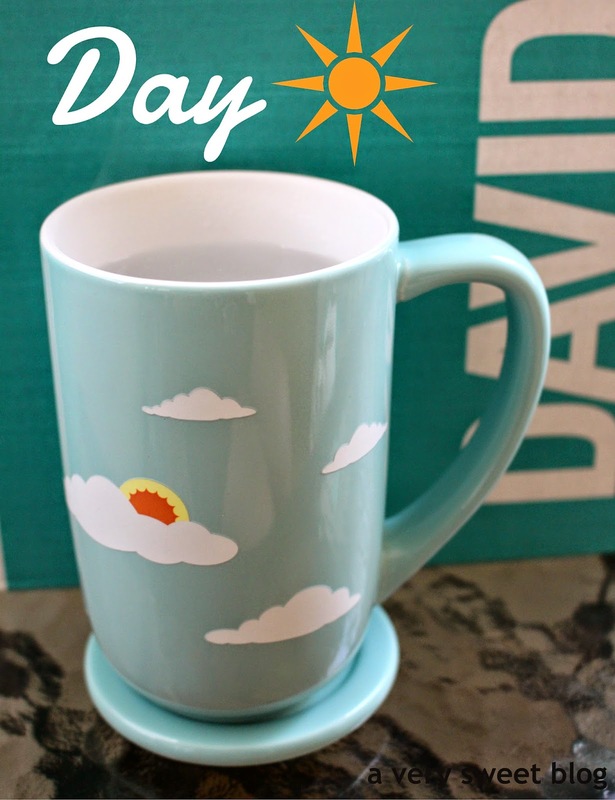 Very kind from her part but you do deserve it great gift loving the mug is so cute. Lovely gift your friend sent you! Aww how sweet is Jo?! That mug is unbelievably cool as well! It's so great that the tea is delicious. Loose teas are definitely the best teas but I'm so lazy about brewing them that they would go bad. I still enjoy them once in a while though! What a lovely gift! Birthday cake tea sounds DELICIOUS! I might have to order some for myself. And that mug is to die for. wow! what a lovely thoughtful gift! you are loved! What a wonderful gift for Jo to send you! 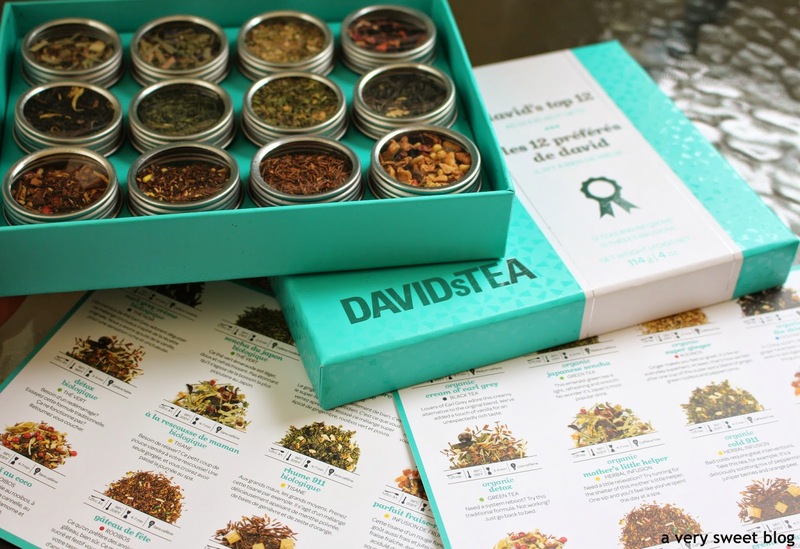 Davidstea is definitely my go-to shop for loose tea, they have so many fun varieties and there always seems to be something new. I've never tried the birthday cake kind - chocolate macaroon is my favourite - but it looks so fun with the sprinkles! Oh wow that's an amazing gift Kim! 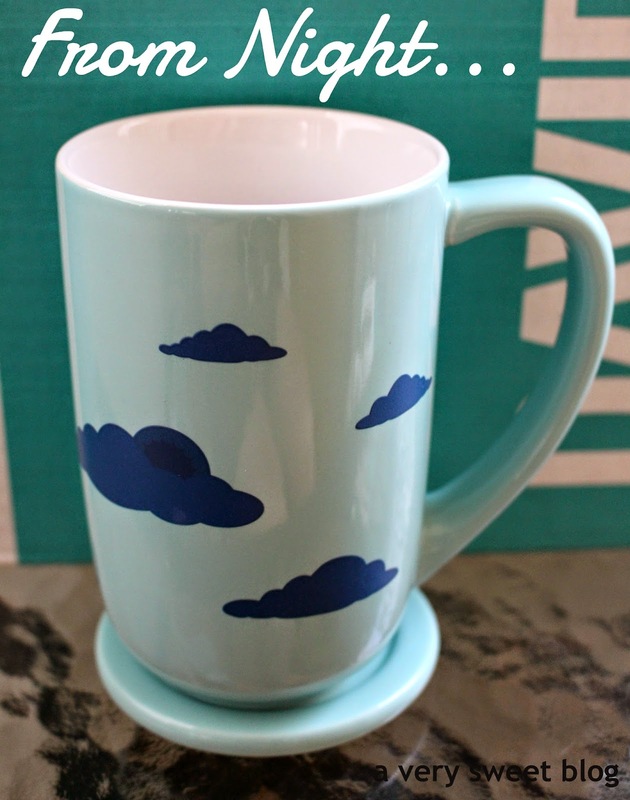 And those mugs are so cute!! I would much rather have loose tea also, but like you said I don't have the right stuff to make it with!! But birthday cake tea sounds amazing! Oh gosh, that is such a lovely gift, Kim and Jo is such a sweetheart! 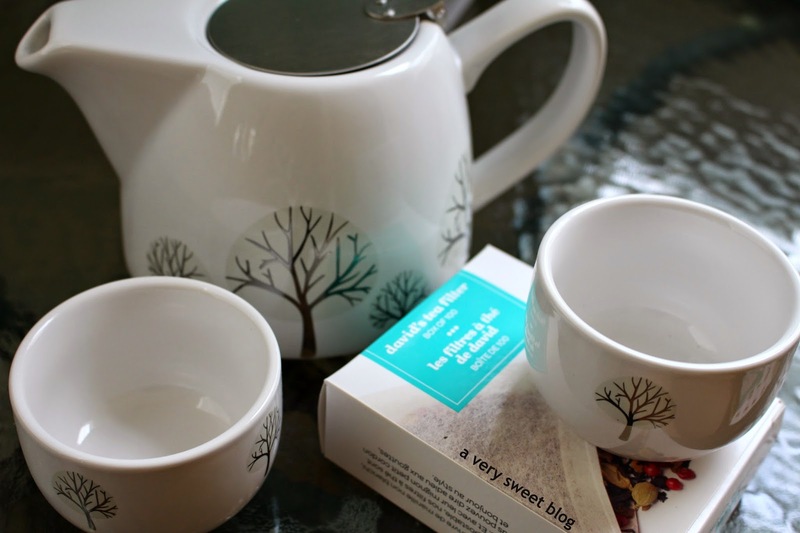 Love the tea set, I'm not a tea drinker and yet I find that gift to be just perfect. Nice detail for you, the name of tea is curious! As a tea lover, I must say this is a wonderful gift! Usually I prefer loose tea than the one in a bag. 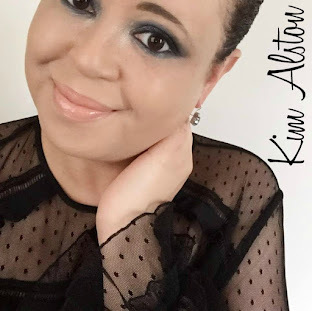 Glad to see you are happy with blogging, Kim! What a brilliant gift Kim! I hope you enjoyed your birthday as well. 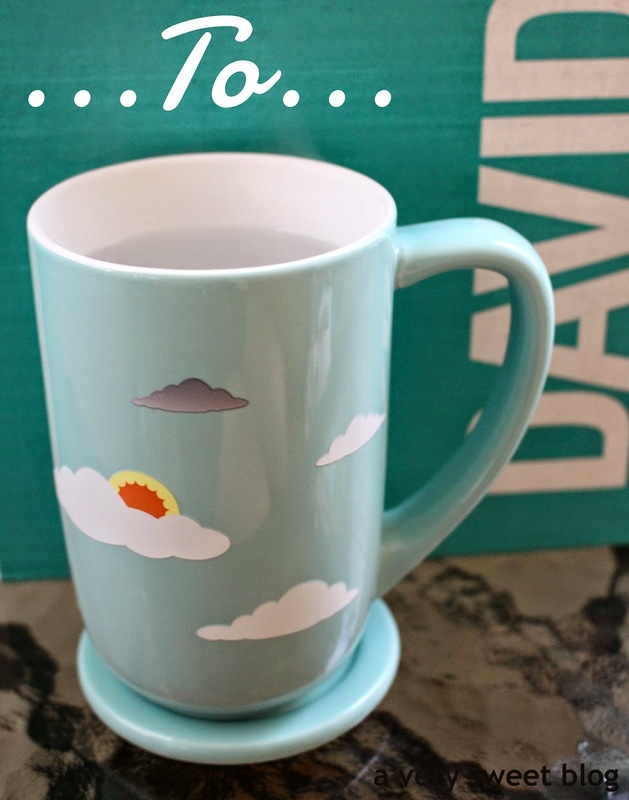 I've only had David's Tea a couple times, but never heard of the Birthday Cake Tea! :) <3 The coconut Oolong sounds divine! That is a wonderful gift Kim! Jo is very thoughtful. The scene changing mug is so clever and all the tea looks amazing. How thoughtful - and I really like that mug. What a great gift! I'm sure you will be enjoying all these tasty teas for quite some time. The birthday cake tea sounds delicious! Hi Kim, blogging friends are the best! I love your tea gift your friend gave you. How generous and thoughtful of her. I love loose tea and I make loose green tea. Loose tea is the best and fresh and healthy. I love the tea pot and cups that change from night to day. Enjoy everything. 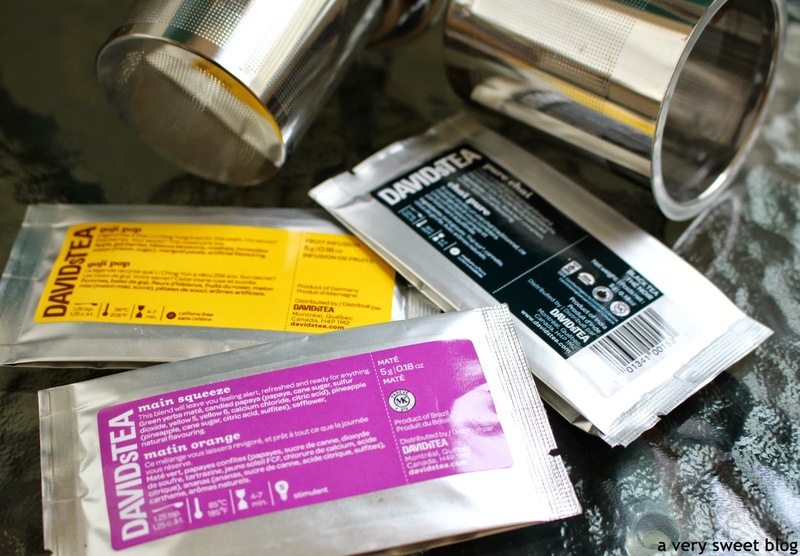 David's Tea has come up with so many different tea products now. Enjoy your gift Kim. Awww Kim, this post really touched my heart. I'm so happy that you enjoy everything and that everything was intact. I honestly was thinking about sending you something "different" this year. You must have tons of beauty products and I was happening to drink tea one day and decided, "why not get you some teas". That's my favourite mug, the one that changes colour, it's so pretty! Kim, you really inspire me to become a better and responsible blogger. No words can describe how grateful I am. Btw, did you receive the birthday card? It wasn't anything fancy, but I just love the words on it. Enjoy the beautiful weather! Awww, this is all so cute! I love the birthday themed tea. Wow Kim, this is truly such a thoughtful gift and I've been drinking more and more tea so this looks delicious. I love the packaging too and you've inspired me to buy some cuter mugs! We have plain white ones and a really tacky one from Vegas lol. Tea mugs should be classy and cute like yours'! 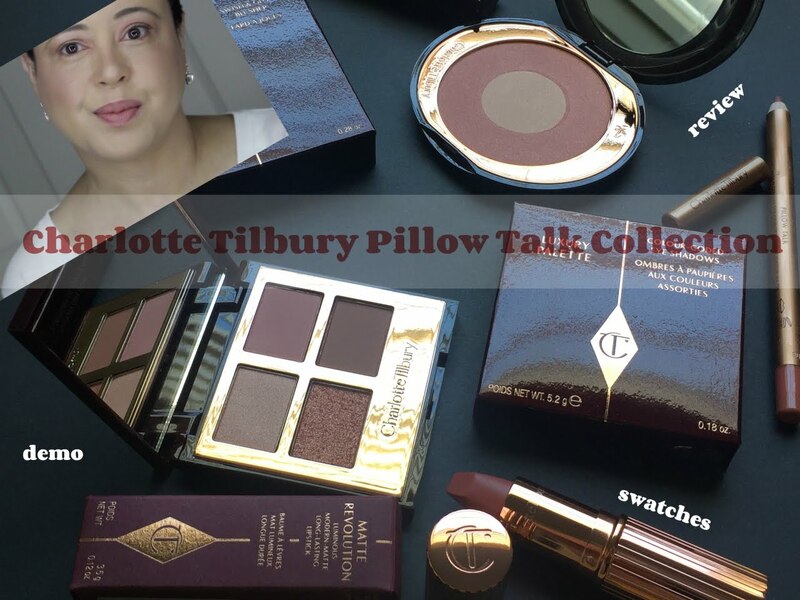 I totally get what you say about blogging...for me chatting online with all these wonderful bloggers and getting to know more about all of you beautiful people is really precious. I really appreciate the comments I get and I'll be the first to admit that are what keeps me blogging! Recently, I also got some tea from a friend in Italy. She doesn't blog anymore but we message each other everyday and our friendship has continued regardless. Awww! I am so happy for you. It's always good to have good friends. I love your set so much, Kim! What a great gift! 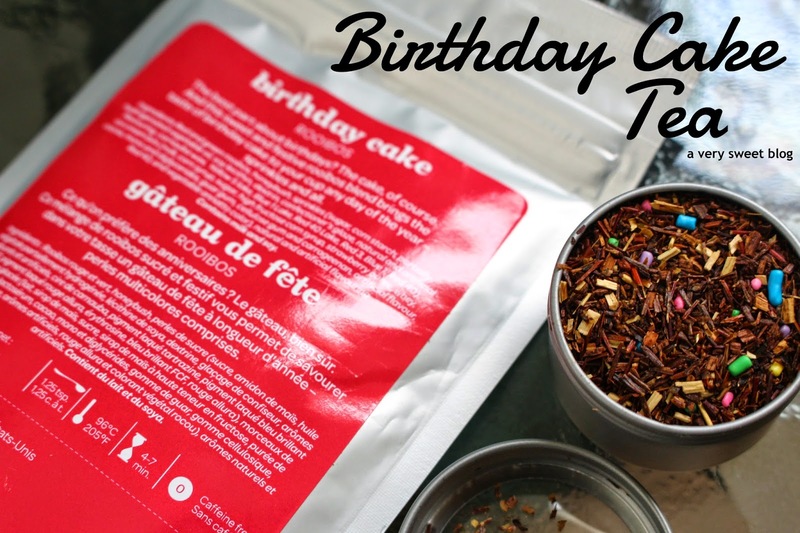 Birthday cake tea sounds so delicious! I've heard about David's tea, but I've never tried it. Birthday cake tea! Wow. What lovely sets and I adore those tall mugs too cool. 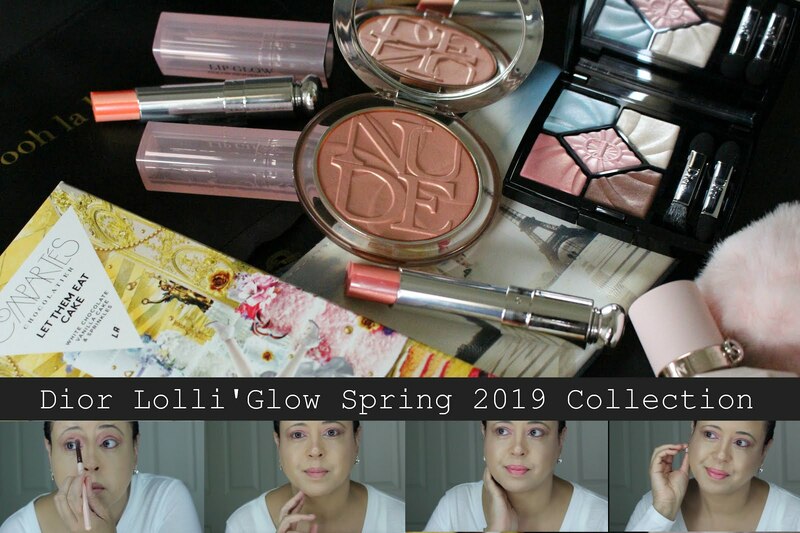 The things you feature on your blog are really wonderful and quite unique so it's actually unite refreshing and so much better than seeing the same products on different blogs! Happy Birthday! 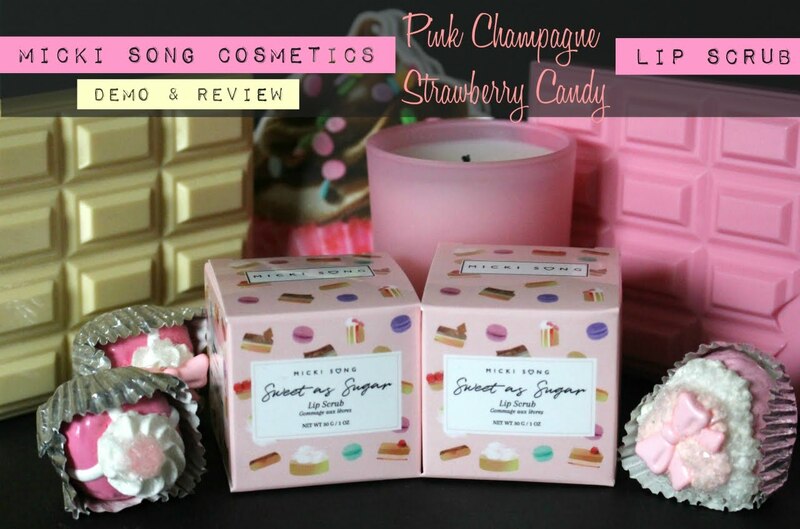 Never heard of this OMG, I can only imagine the scent! I too have been thinking about loose teas and will definitely start out with your picks. Thanks for sharing! Sounds so yummy! 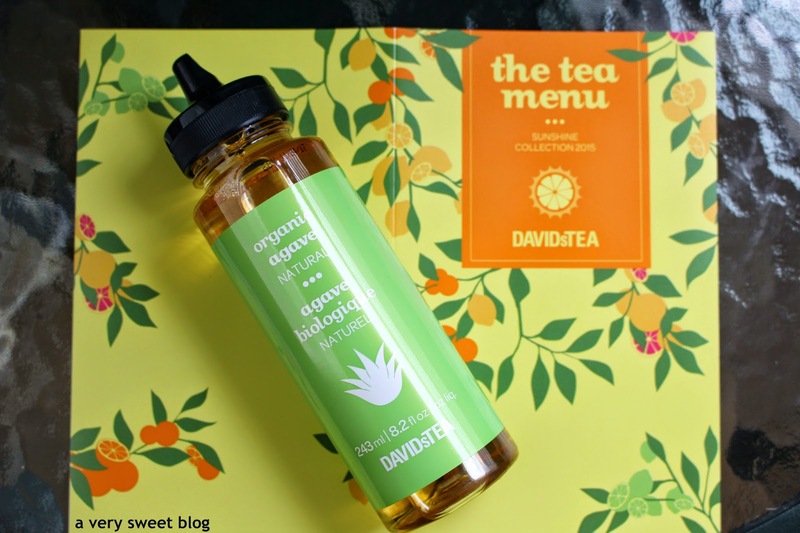 I used to buy Davids tea on Bleecker street when I lived in NYC. They have such a fun and yummy selection! How sweet of your friend! You can have a tea party now! sweet! and how COOL is that mug! LOVE!! Purchasing asap! Definitely need to try these, I mean, Sprinkles!! !